After having successfully filed your income tax return, the next step is to verify it. The Income Tax Department starts processing your return, once it is verified. 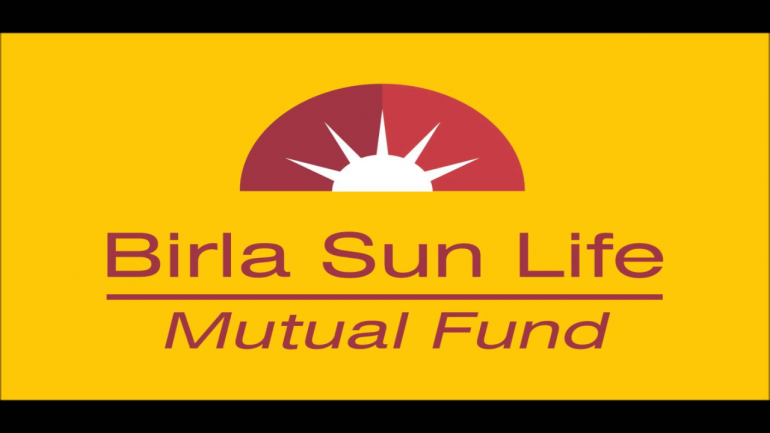 Refunds, if any, are processed for returns that have been submitted and verified. 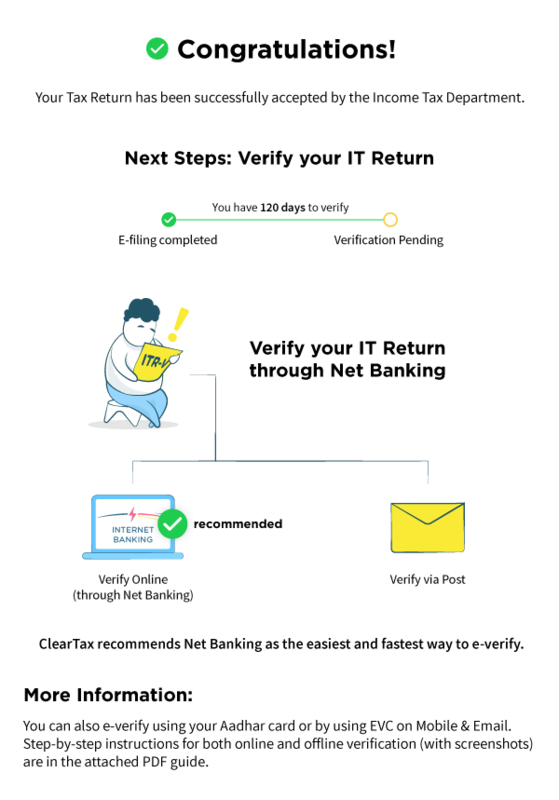 ClearTax recommends that you verify your return via net banking. It is the easiest and the fastest way to verify your tax return. 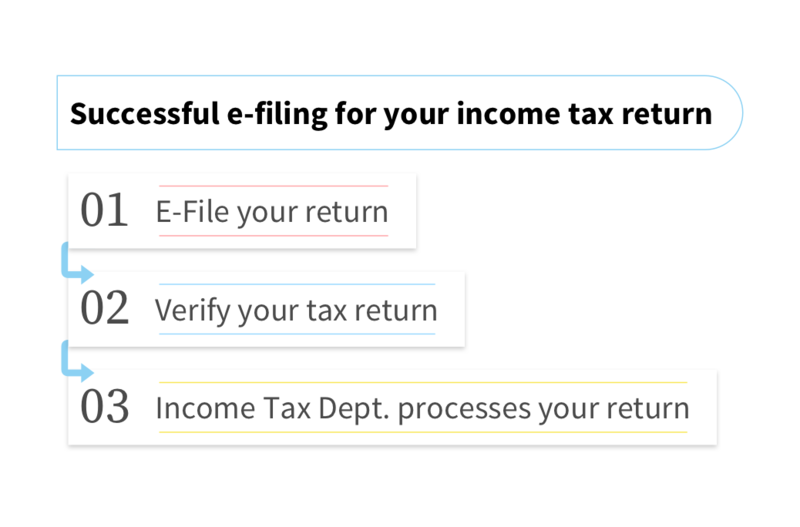 Step 1: Login to incometaxindiaefiling.gov.in with your credentials Step 2: Select the ‘View Returns/Forms’ option to see e-filed tax returns. Step 3: Select the option ‘Click here to view your returns pending for e-verification’ Step 4. Select the option ‘e-verify’. Step 5: When you click on e-verify, there is a list of modes through which you can generate an EVC. Step 6: Upon successfully generating the EVC through the desired mode, enter the EVC and submit. Step 7: A confirmation message will be displayed with a transaction ID and EVC code. Click on the green button to download the attachment. This is for your record only. No further action is required. 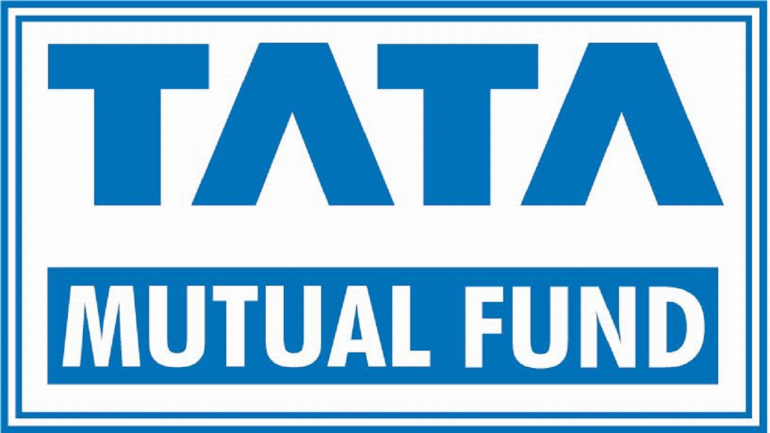 Is verification of return filed mandatory? 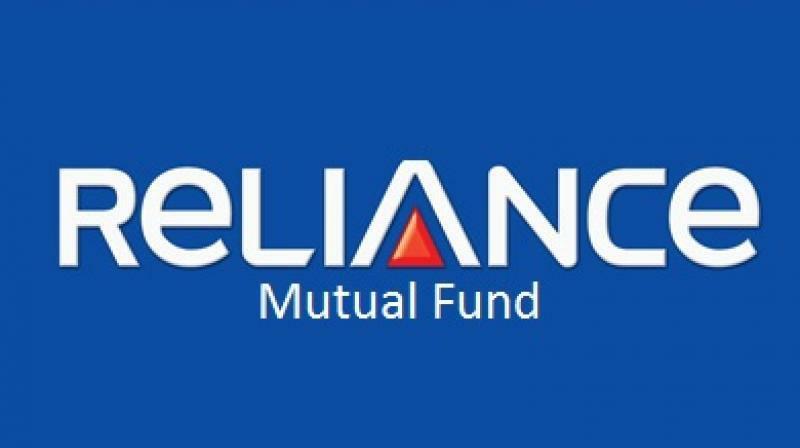 Uploading of return of income alone does not complete the return filing process. 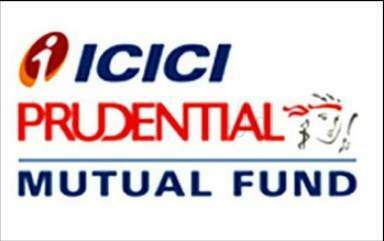 It is mandatory for you to verify your return to complete the process of return filing..
How can I verify my return? What is the capacity column in the verification tab of the income tax return? Any person responsible for paying salaries is required to deduct TDS before making payment. The Income Tax Act lays down that every person who deducts TDS from a payment, must furnish a certificate with details of TDS deducted & deposited. An employer in specific is compulsorily required to furnish a certificate, in the format of Form 16. Are there any benefits of e-verification of returns filed online? E-verification with an Electronic Verification Code (EVC) or an Aadhaar otp as the case may be, is beneficial in as much as you can do away with signing and sending a hard copy of the return filing acknowledgement. Further, e-verification also helps your return getting processed much quickly when compared to the other mode of verification. How can one generate an Aadhaar otp to e-verify return? I have e-filed my return. I have taken a print of my ITR V , signed it and sent to CPC. However, I have received a notice from CPC saying they have not received by ITR V yet. And 120 days from the time I filed my return has also lapsed. What should I do? You may resend your ITR V once again to CPC. You will not be treated as a taxpayer not having filed his return as long as you can show sufficient proof of having sent the ITR V to CPC for the first time. E-verify your Income Tax return by logging to SBI Net Banking. Let's see to the step by step process of e-verifying it. Previous Years’ Tax Returns – How to Check if You’ve E-Filed? A step-by-step guide with screenshots on how to check if you have e-filed previous years’ tax returns. Have you forgot to verify the tax returns? A step by step guide on what needs to be done to verify your tax return. Check out the e-verification process. 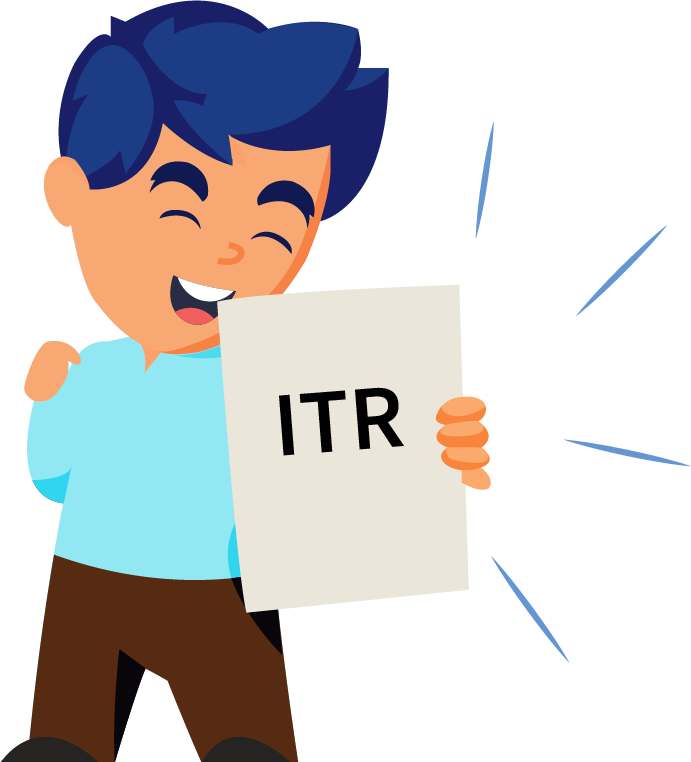 How to download your ITR-V from the Department website? A step by step guide with screenshots on how to download ITR-V acknowledgement from the income tax department website. Read this article to more. A step by step guide with screenshots on how to e-verify ITR through Netbanking Account. We recommend Netbanking as the easiest and fastest way to verify. Read the Step by step ClearTax guide on how to print the ITR-V and which address to Send ITR-V to CPC-Bangalore through speed post. What to do when your ITR-V is rejected? You've e-Filed your Income Tax Return, but now you find out that the status of your Income Tax Return is ITR-V Rejected"." Can I submit past years’ Income Tax Returns? An ITR-V is acknowledgement that your Income Tax returns have been filed with the IT department. Find out more about ITR-V with our guides. How to download my ITR-V?